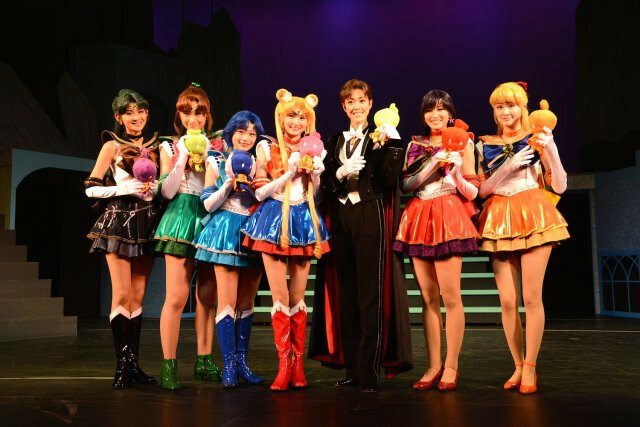 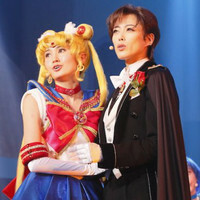 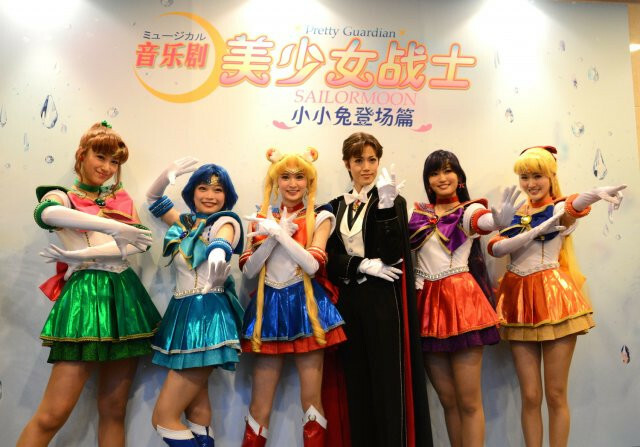 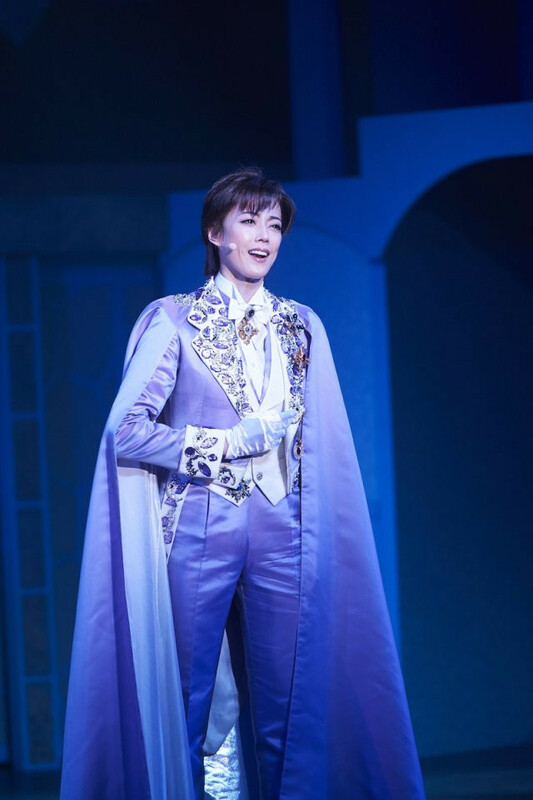 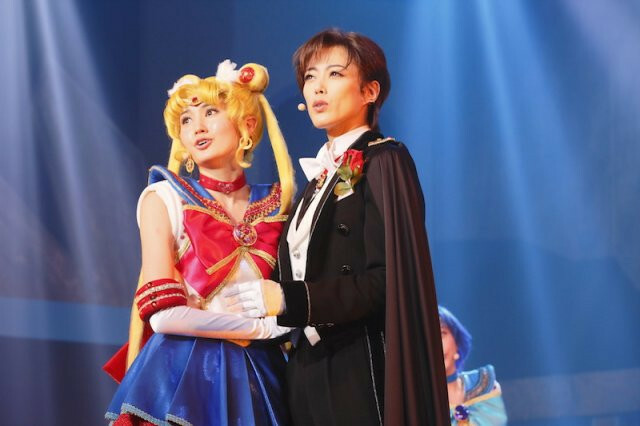 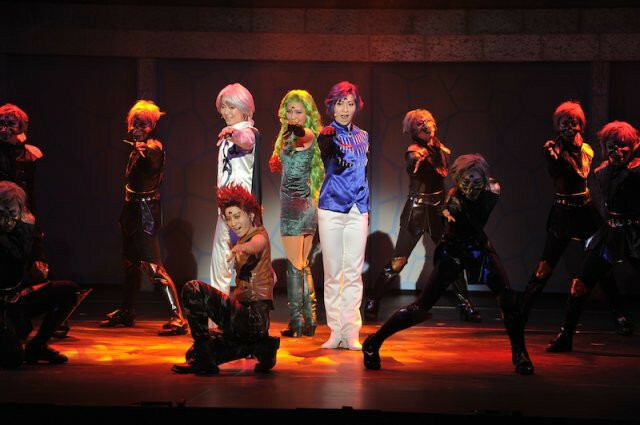 This weekend (January 16-18), Sailor Moon - Petite Étrangère- musical, the stage musical based on the Chibi Usa/Dark Kingdom storyline, was at the Shanghai Theatre Academy for the Japanese cast's first oversees performance. 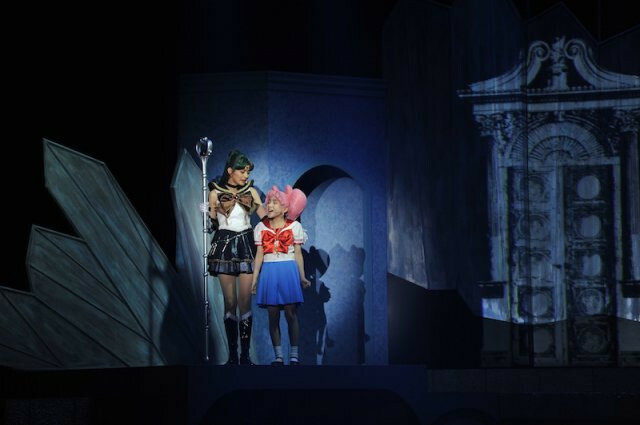 The performance was in Japanese with subtitles displayed in LED on the sides of the stage. 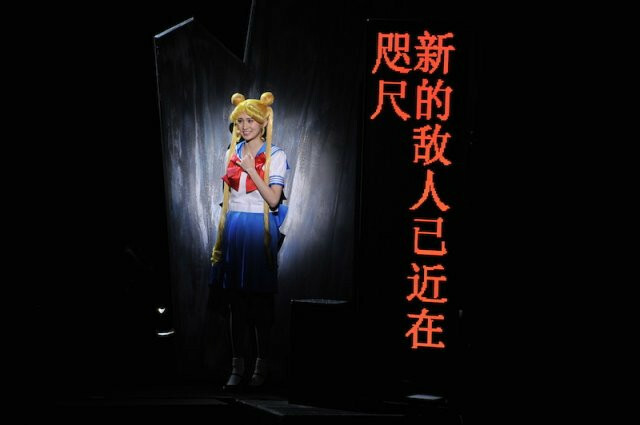 A special, localized version of "Moonlight Densetsu" also thrilled the audience. 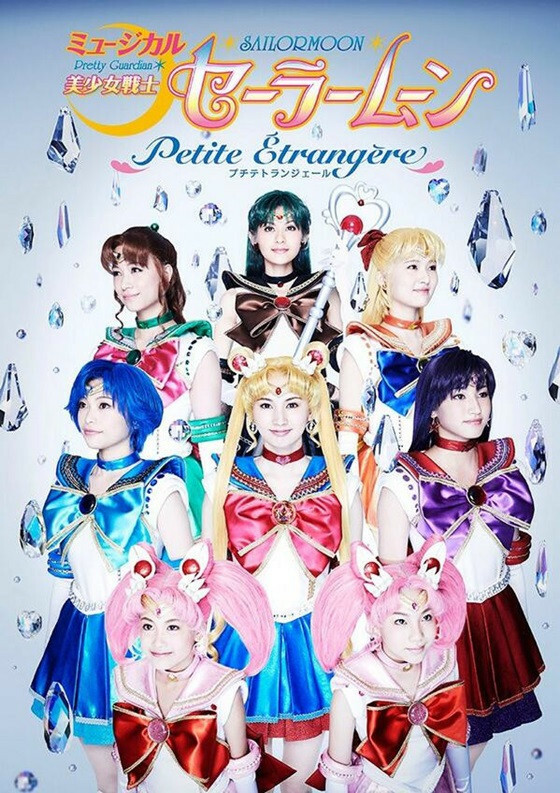 A DVD of the music will be released in Japan on January 28th for 8,424yen. 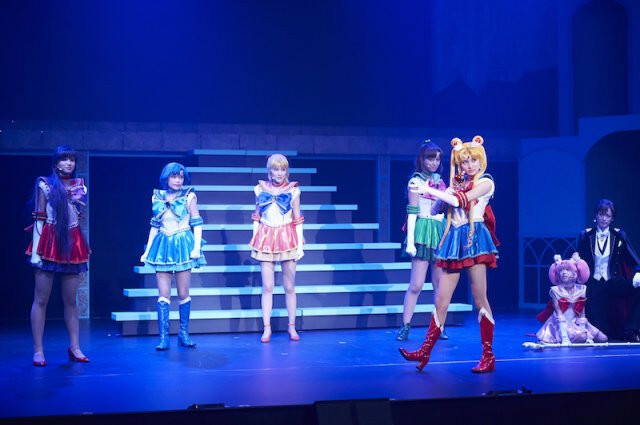 Alter Presents "Love Live!" 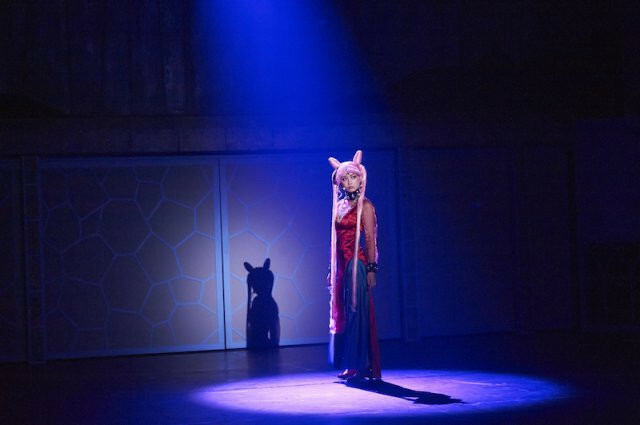 Maki Nishikino Swimsuit Ver.